So the announcement came a couple of days ago and everyone is deciding (or has already) whether to get the new Apple iPad in March/April. Let me start by saying I really like the device. Looks slick, great screen, great UI, and the few apps that were demo'd look really good. Let's not forget the price of $499 which blew me away - very affordable given what the device does. Imagine all the eBook readers, portable DVD players, digital picture frames, etc. that already cost between $100-$300. Those devices are pretty much screwed. As part of Steve Jobs' demo, he talked about a third class of product between the iPhone and a laptop. He said this new class needed to do a few things much better than either of the other two. 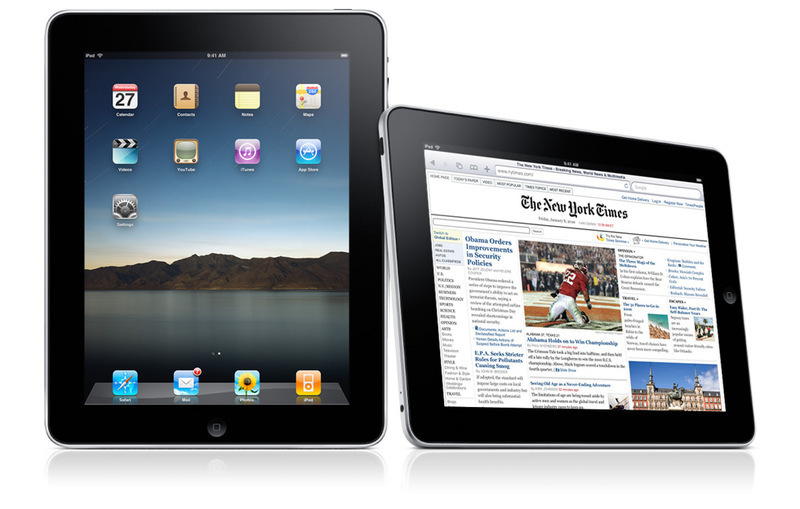 To some extent, I agree with him that the iPad does do certain things better - photos and eBooks in particular. But I guess they don't do them better enough for me to buy yet another device. I split my time between two indispensable devices - my laptop (Macbook 13") and my phone (iPhone 3GS). If I were to lose either one of these, my productivity is pretty much shot. However, a tablet computer just hasn't made itself indispensable to me just yet. So if not adding a new device, what about replacing one? Well, the iPad can't replace my phone because it's too big and can't make phone calls (VOIP, maybe?). As far as my laptop goes, I don't really do much on it besides email, web browsing, word processing, spreadsheets, occasional presentations, image manipulation, and some light HTML. I guess the iPad can handle all of those save for the image manipulation (is there an app for that? basically Photoshop light) and HTML (also, an app for that? Dreamweaver light?). But the biggest thing that I need is to be able to access a file system where I can create folders, move files around, etc. Without that it's impossible for me to replicate my day to day job on the pad. I toyed with the idea of getting this for my mom or wife because they don't do much besides email and web browsing but both like to watch videos online and without Flash support, they'd still be using their desktops half of the time. All in all, I'd love to buy this. If I had all the money in the world I'd buy two. I'd also buy a 60" Kuro Elite, Tesla Sedan, and NetJets fractional. All of which fall into the "nice to have but not needed" category. "Coda unveils 'practical' all-electric sedan" - But who would want to buy it? CNET News reports that Coda Automotive, a new electric auto company, is launching a "practical" sedan called The Coda. 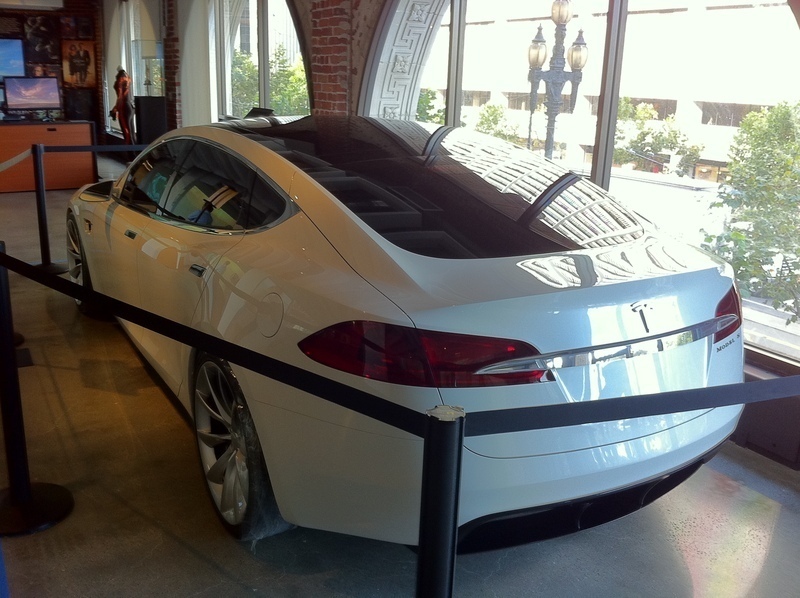 Though I applaud any alternative energy automobile, this one leaves me wanting more. First, its design is horrible. There are Hyundai's I would rather be seen in than this car. Second, it's not cheap. At $45K, it's more expensive than a BMW 3 Series and just $1K cheaper than a 5 Series! To be fair, The Coda can be up to $10K cheaper with federal and state tax credits/incentives. Obviously, the "practical" reference in the title of the article suggests that it's making a jab at Tesla Motors. I'll give you that the $100K+ Roadster is a little bit eccentric for most people. However, the Model S is handily a much better car in all facets than The Coda. First off, it's only $5K more expensive. Second, it has room for 7 (5 adults + 2 kids) versus 5. Third, it has more range - 160 miles (expandable to 300!) versus 120 miles. Let's not forget that the Model S does 0-60 in just 5.6 seconds versus almost 11 seconds for The Coda. And lastly, it's just a much more elegantly designed car that compares with the design qualities of higher end car manufacturers like BMW, Mercedes, Lexus, etc. Kudos to you Coda, for adding another choice to the electric car pantheon. 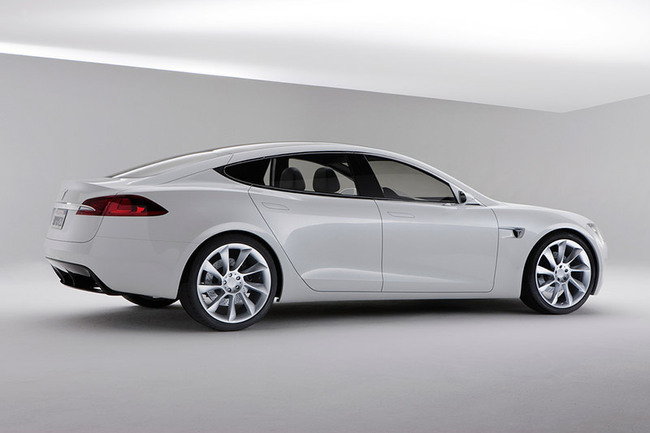 I'm still holding out for a Model S.
UPDATE: Pricing has been released - $57,400 before $7,500 Federal tax credit so $49,900. Even more reason to buy one.